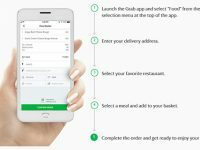 Home › Post Tagged with: "Grab"
GrabFood is here to satisfy your cravings and get that fave food on your doorstep. 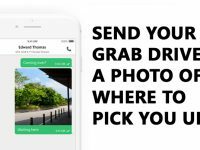 Now you can send a pic of where you are to your Grab driver. Grab says LTFRB's lack of action hinders the company's efforts to improve their service to Grab passengers. 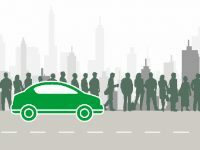 Here are Grab drivers stories that tug at your heart. 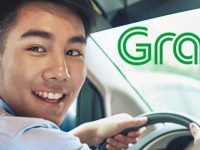 Why Grab's current fleet can't meet booking demands. Can't book a Grab ride? Here's why and what you can do in the meantime. 6 must-have apps on your phone right now. 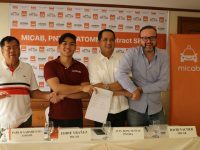 Don't worry about Uber and Grab's "demise". There's a new ride-sharing app in town. 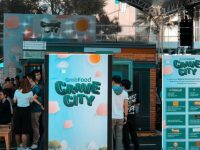 The anvil award recognizes Grab’s strong collaboration with the Philippine government and the World Bank for OpenTraffic, which was officially launched in the Philippines last April 2016. Time to share that Grabride. Here's the new President of Grab. This is the first time a ride-hailing app will partner with a reality TV show. 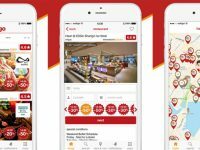 Drive with Grab and get processed in one day! 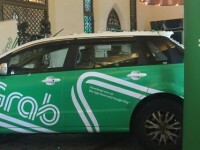 Grab is accepting applicants on their website and Grab Activation Center processed in one day. 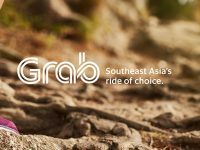 Grab's new ambassador has been announced. 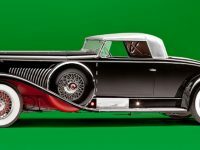 Book a vintage car ride through BGC from June 10 to 12. For free.